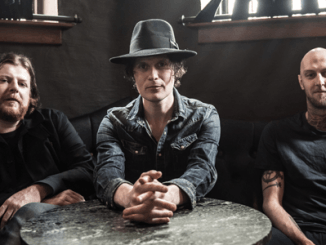 HomeGigsTHE FRATELLIS Share Video For New Single ‘Stand Up Tragedy’ – Watch Now! 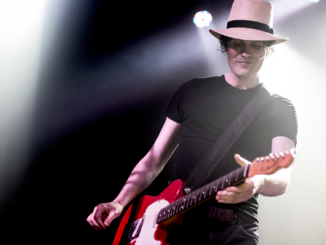 THE FRATELLIS Share Video For New Single ‘Stand Up Tragedy’ – Watch Now! With a flourish and a cheeky grin, The Fratellis share the video for Stand Up Tragedy, the first single taken from their fifth studio album In Your Own Sweet Time released by Cooking Vinyl 9th March. Dancing between vibrant lyrical dexterity and foot-tapping, spine-tingling rhythms, Stand Up Tragedy teases a glittering, adrenaline-charged new direction for a band still firing on all cylinders. Kicking off In Your Own Sweet Time in style, Stand Up Tragedy bears all the trademarks of the incorrigible Glaswegian three-piece – pitch-black humour, a twitchy muscularity, and a melody that demands you dance along. However, that’s not to say The Fratellis don’t still have a few tricks left up their sleeves, and from the moment Jon Fratelli kicks out the first line of Stand Up Tragedy in a puckish falsetto, we’re down the rabbit hole with a track shot through with gleefully absurdist abandon. Razor-sharp riffs and whooping back-up vocals filter Rolling Stones vibes through a psychedelic haze as impish, intricate rhymes crash together in a vibrant sonic pile-up. Out 9th March, In Your Own Sweet Time once again teams up the Fratellis with six-time Grammy and Mercury nominated American producer Tony Hoffer (Beck, The Kooks, M83, Belle & Sebastian). Boasting all the sweaty, joyful energy of 1970s American pop, combined with the testosterone-fuelled virtuosity of the best British rock, In Your Own Sweet Time is a shot of pure, uninhibited, pleasure. In dark and uncertain times, sometimes all you need is to lose yourself in the moment, and first single Stand Up Tragedy demands we stop trying to make sense, take off our shoes, and dance. 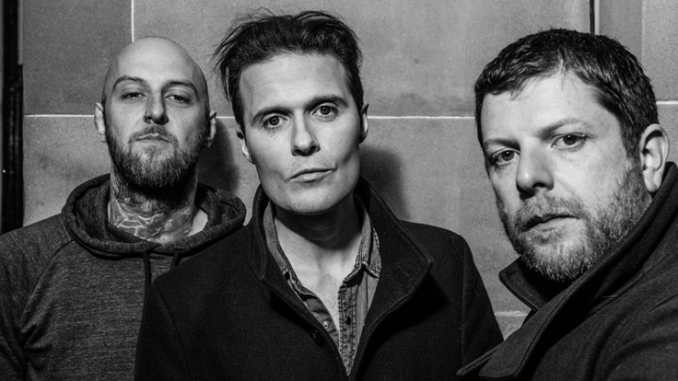 Let Jon Fratelli (vox, guitar), Barry Fratelli (Bass), and Mince Fratelli (drums) guide you through the chaos, and share the last laugh. THE NATIONAL release video for ‘Dark Side Of The Gym’ – Watch Now!